Who doesn’t associate strawberries with Summer? 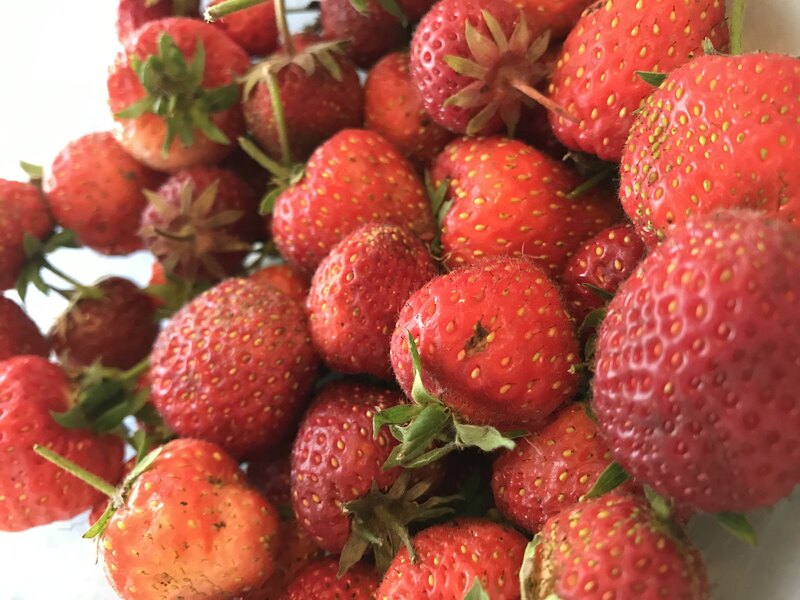 I know you can now get strawberries all year round, but honestly, there is NOTHING better than in season, local strawberries. And as my love of pastry is always lurking somewhere beneath the surface, strawberries+ pastry= strawberry heaven. As much as I always love my favourite recipes and make them often, it’s nice to try new things. 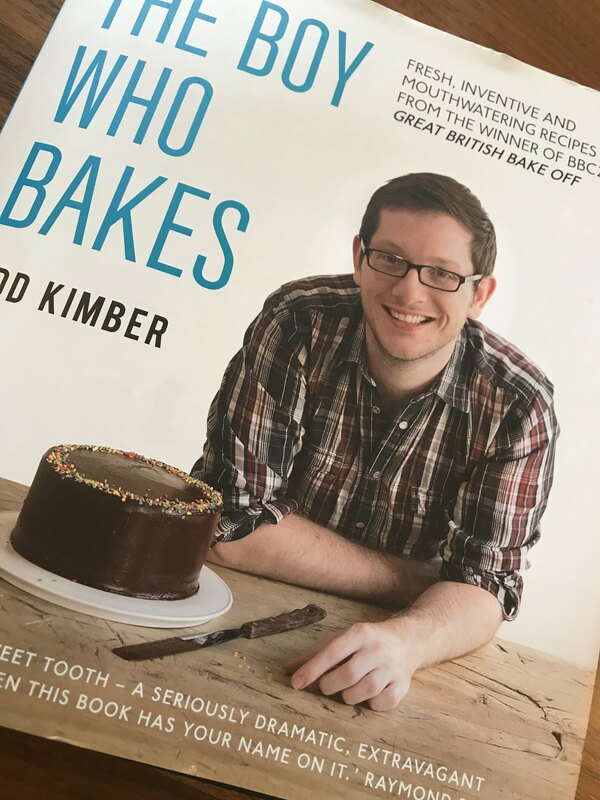 I picked up “The Boy Who Bakes”- Edd Kimber while in the UK on a trip. Although I follow him on #Instagram, I had never seen him on TV on the GBBO, or tried one of his recipes. Until now. And it was worth the wait. 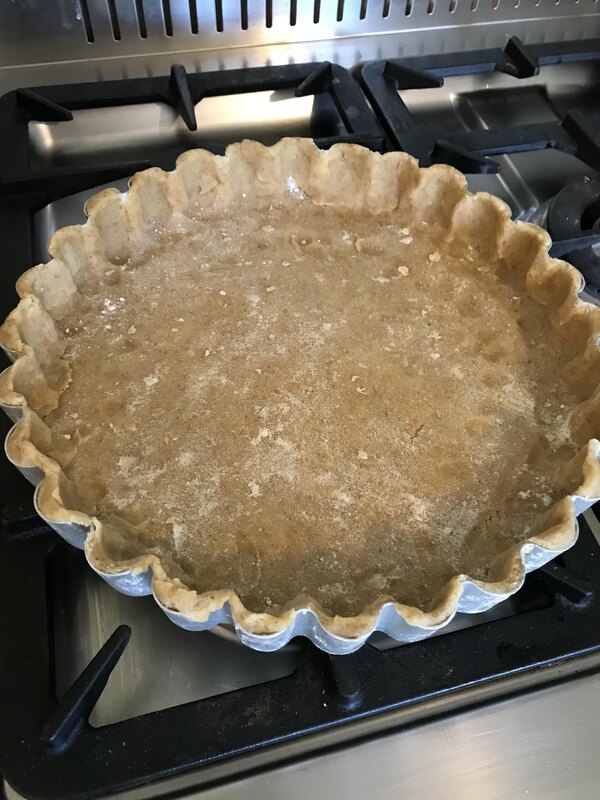 There is almonds in both the pastry and the frangipane, so you wouldn’t want to be catering for a crowd- cost wise, but the pastry was easy to make, and once chilled in the fridge for the requisite 30 minutes, the pastry rolled out beautifully. I think I’ll definitely make this again as a sweet pastry. 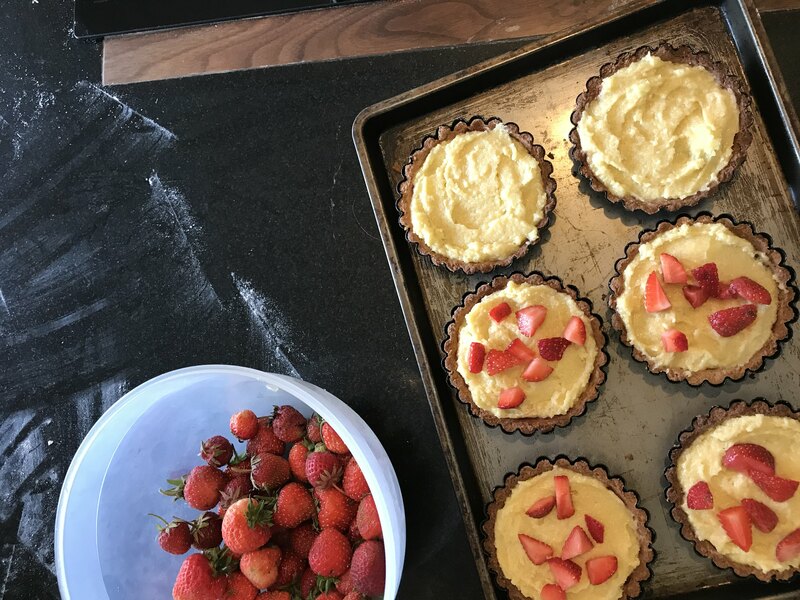 I made one big tart, and a few little ones. The tart tins have to be fairly deep as you are putting jam, strawberries and frangipane in them. And I know “baking blind” comes across as being a) too much effort and b) time consuming, it does make for a crisper non-soggy-bottom tart finish. 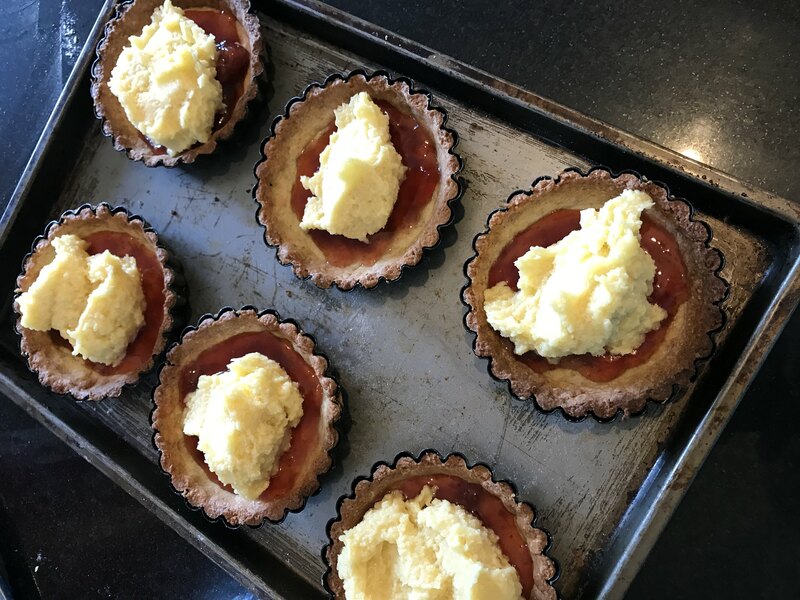 Once the tarts were baked, and cooled slightly, I added some homemade strawberry jam and the luscious frangipane. Strawberry picking in Ireland, especially in Wexford, is a real industry. Sure when the strawberries are ripe here on the farm it;s an all hands on deck operating machine. Too ripe, they grow mouldy and attract insects, not ripe enough- the flavour is off. 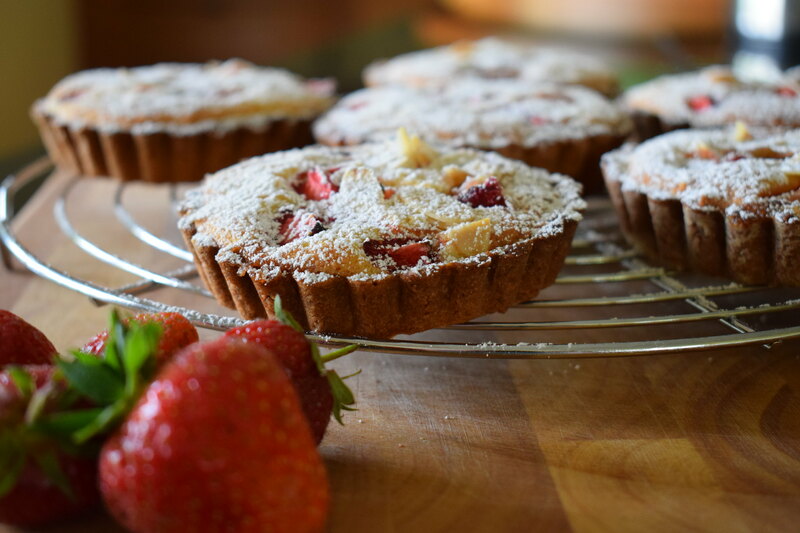 In this recipe I have used our own strawberries, but it is possible to make this tart sing with bought ones. Just please, for my sake make sure the strawberries are as local as can be, and in season. Once the strawberries are on, and the flaked almonds sprinkled on top, they are sent to the oven to bake. Personally I think they are just divine slightly warm, but this tart is equally good a day, or two days later. If, that is, you can hide a piece away. Hats off to you Edd Kimber, you’re onto a winner.